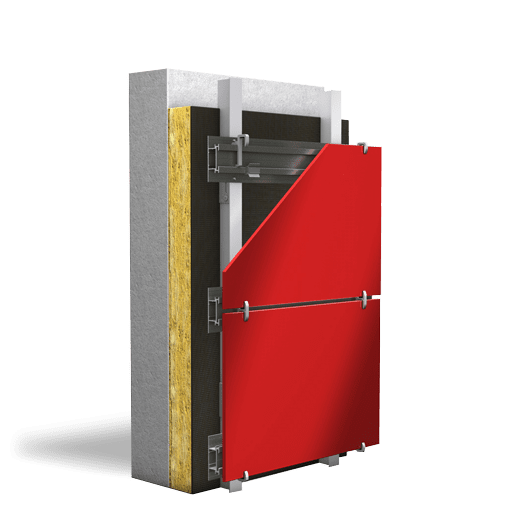 Airtec Glass is a robust composite panel totalling 27 mm thick, consisting of heat-soaked thermally toughened safety glass (ESG-H) bonded to a lightweight concrete base. 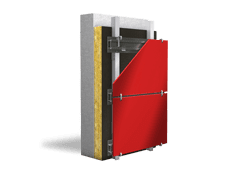 The panels, up to 7.74 m² in size, are hooked onto the sub-structure with concealed clips. The panes of toughened safety glass are available in any RAL shade or digitally printed. Mirror your landscape night and day with airtec glass. Invisible fixing reduces distracting gaps and the need for framing, giving an distinctive smooth reflection. 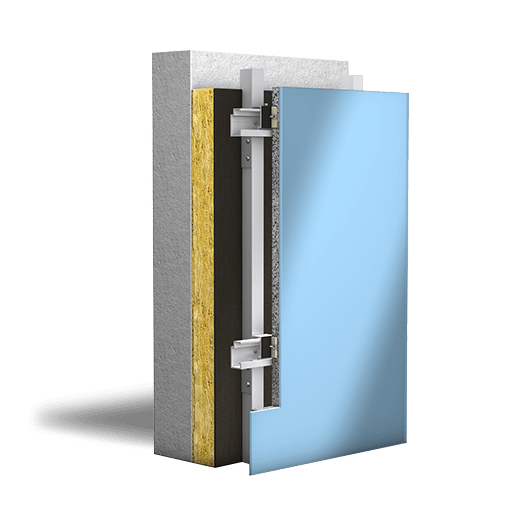 A striking feature of airtec glass is that it offers the opportunity to install up to storey height in a single panel - without visible fixings. The unique sub-frame and fixing design allows airtec glass to continue from vertical to horizontal across soffits and projected overhangs. 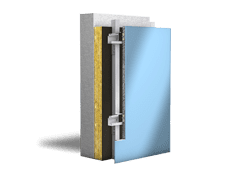 Airtec Glassic is a frameless, clip-mounted glass rainscreen that is the ideal solution for many applications. 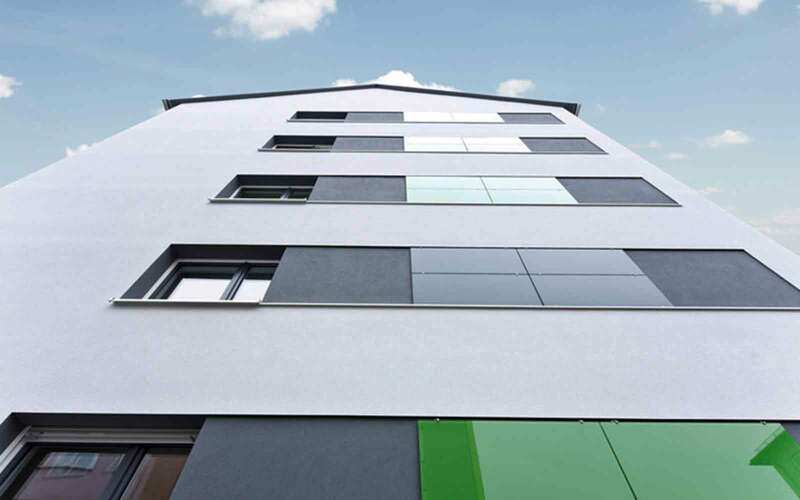 Variable aluminium support rails, filigree fixings, thermally toughened safety glass (ESG-H) and very narrow joints all help to create a sophisticated yet robust system. Our most cost-effective glass system. Available as clear or flint glass in over 2,600 colours from the RAL and NCS ranges. 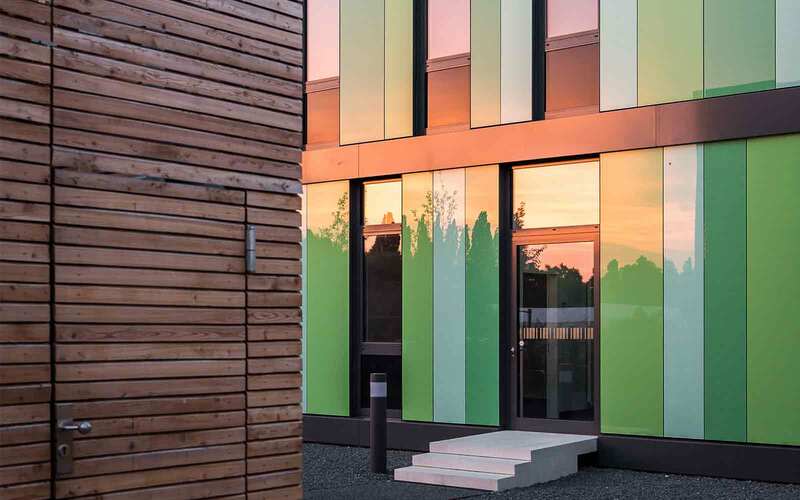 No other glass facade system offers such a varied palette. 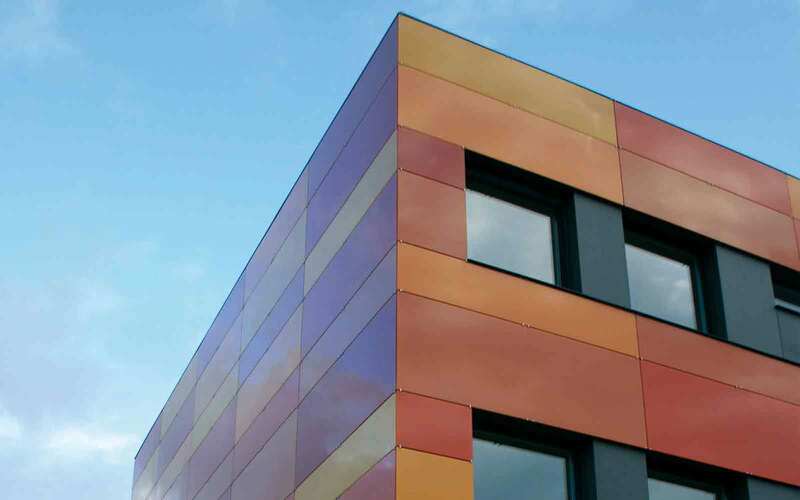 Add coloured highlights, feature panels or vividly coloured accents to your facade quickly and cost effectively. 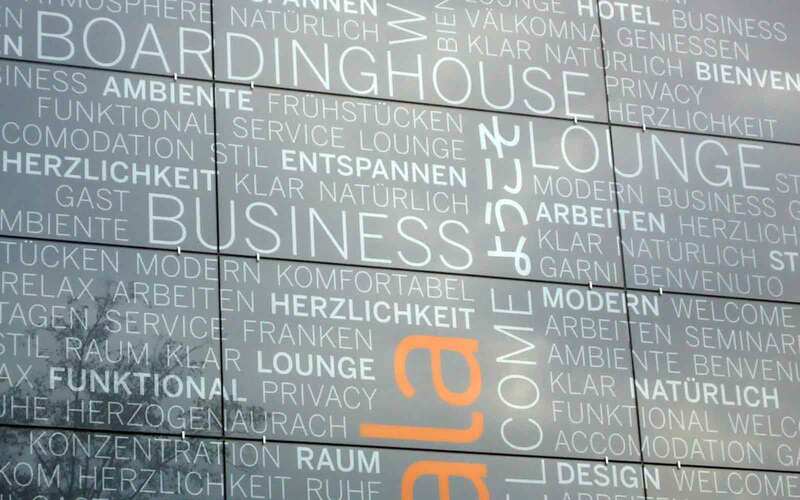 Bring your brand to the world with a screen printed facade. Easily interchangeable panels enable you to refresh your message as often as you wish. A jewel of the Thames. Enderby Wharf is an iconic waters edge development in Greenwich Village, London. 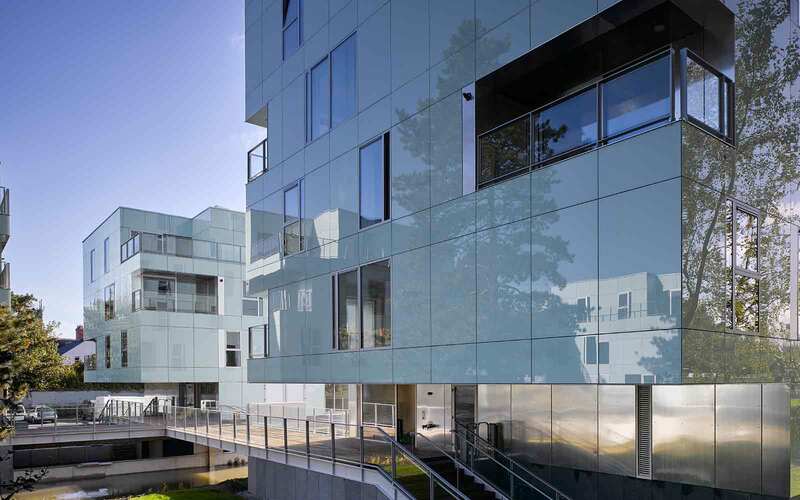 Airtec Glass was chosen to reflect the river and bring a nautical twist to HLM Architects façade design. 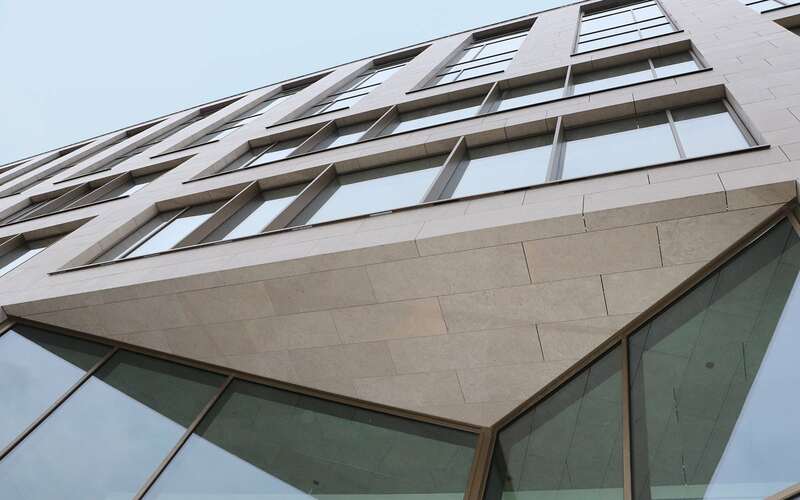 Oxford Earth Sciences Building was designed to transcend function and neighbourliness, and – whilst having an ostensible didactic use – serve as the department's visual signature. Coloured and opaque airtec glass highlighted the stone spandrels that are the presiding feature of this WilkinsonEyre design.